that voiceover sounded a little familiar there. 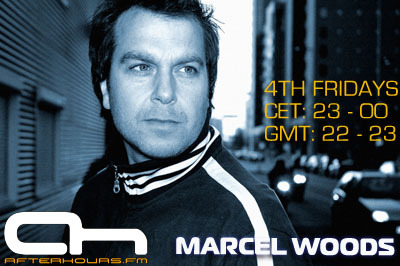 I hope marcel woods plays advanced! Hope for some hard dark stuff here! I hate math too. Messes up my brain something fierce. you guys want to see the TE pre party?